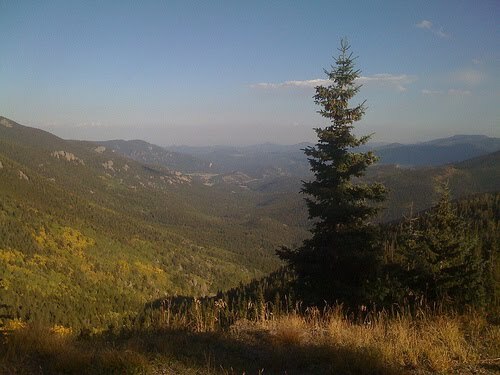 Go Hiking - Get out of the car and into the wilderness. Mt Evans has some great hiking trips for you - check out Hell's Hole Trailhead if you are feeling fit! 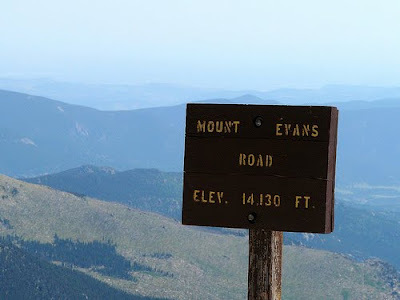 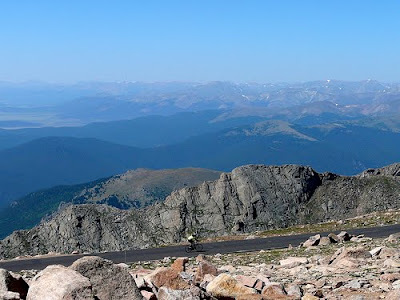 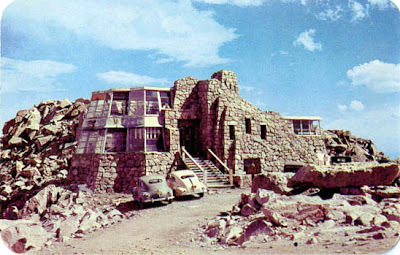 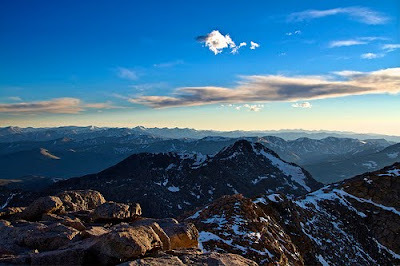 On top of Mt Evans - See the Crest House Ruins and Meyer Womble Observatory - one of the world's highest Observatories. Squaw Pass Road - on your return leg back to Denver, drive down Squaw Pass road for even more spectacular views.